Time is precious and when comes to vacationing, the sooner you arrive at your destination the better! 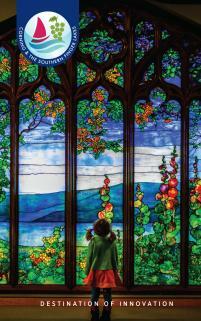 We are here to tell you that the Southern Finger Lakes are closer than you think. Located in Central New York the Finger Lakes cover 9,000 square miles. 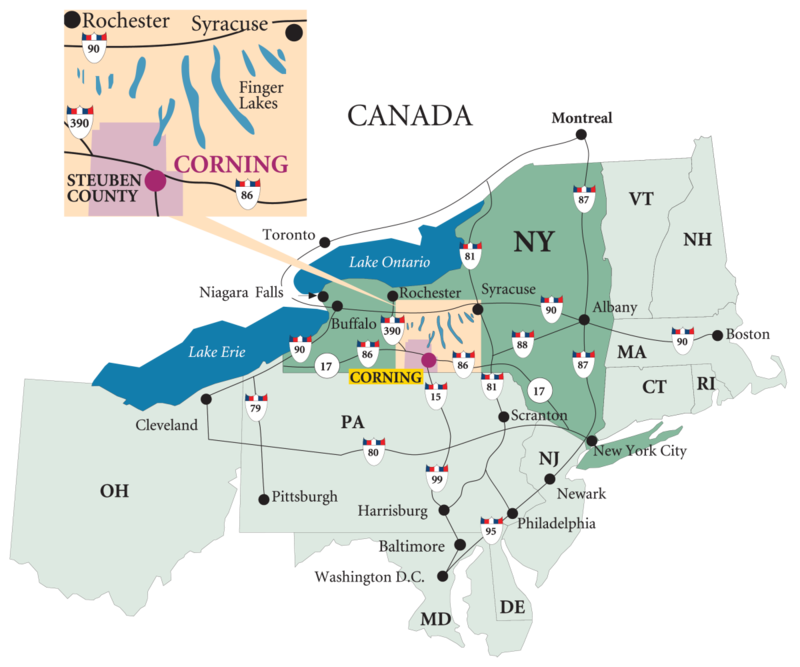 Corning is found just south of Seneca Lake, the deepest of the Finger Lakes, making it a surprisingly short travel from a number of major cities and small towns. Before you pack for your vacation, be sure to take a peek at the local weather and get the inside scoop from the Finger Lake experts so you can hit the ground running when you arrive!